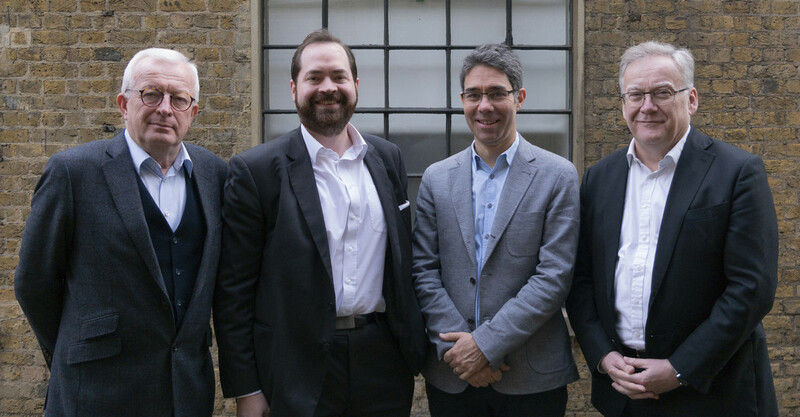 Dave Richards has joined Atelier Ten as a Director of the London practice. Dave previously worked at Arup for more than 25 years, where he led building engineering and facades teams as well as working for eight years in New York. Dave brings a wealth of experience across many sectors including the London commercial market and international cultural sector. His passion and skills as an environmental designer, thinker and leader are true to Atelier Ten’s roots and he will bring additional experience and depth to the practice as it continues to grow. “Joining Atelier Ten is a deliberate move to allow me to focus on what I love – designing buildings rich with environmental ideas and taking a personal hand in their delivery” says Dave.